A lot of musicians fall in love with their effect pedals, but Ulrich Troyer is probably the first one to describe the interior world of his stompboxes & delay pedals with a project that combines music, a graphic novel and hand drawn visuals for the live performance. 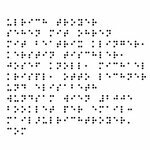 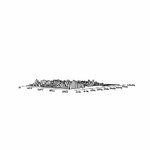 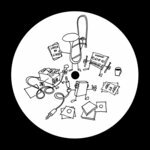 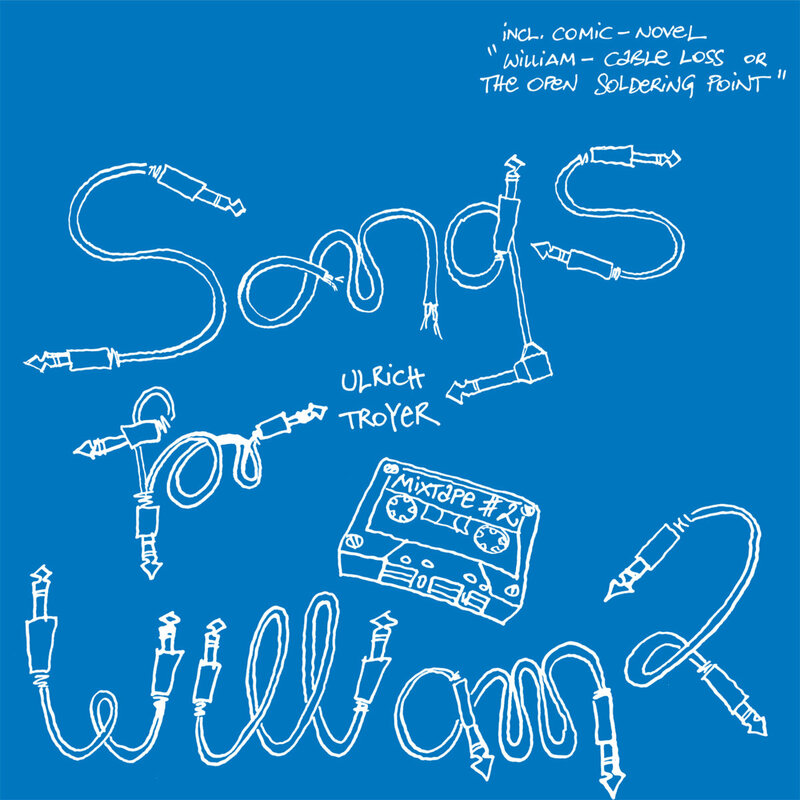 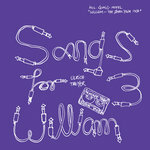 SONGS FOR WILLIAM 2 is the second part of an experimental dub trilogy that started in 2011 on Mala's DEEP MEDI Label & continues 2013 on Ulrich Troyer's own 4Bit Productions label. 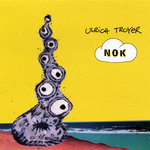 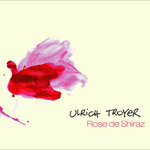 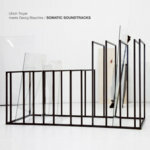 The project is the perfect intersection of the talents and interests of Ulrich Troyer: illustration, architecture, acoustic research, old school dub reggae and afrobeat. 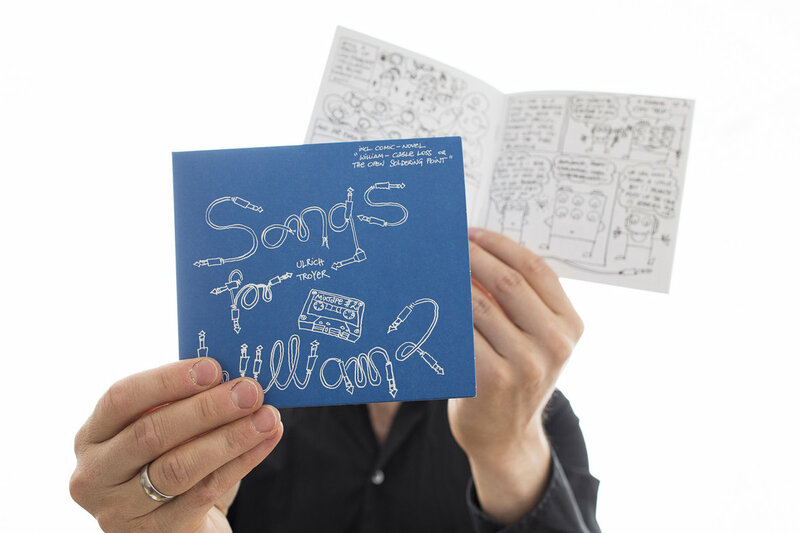 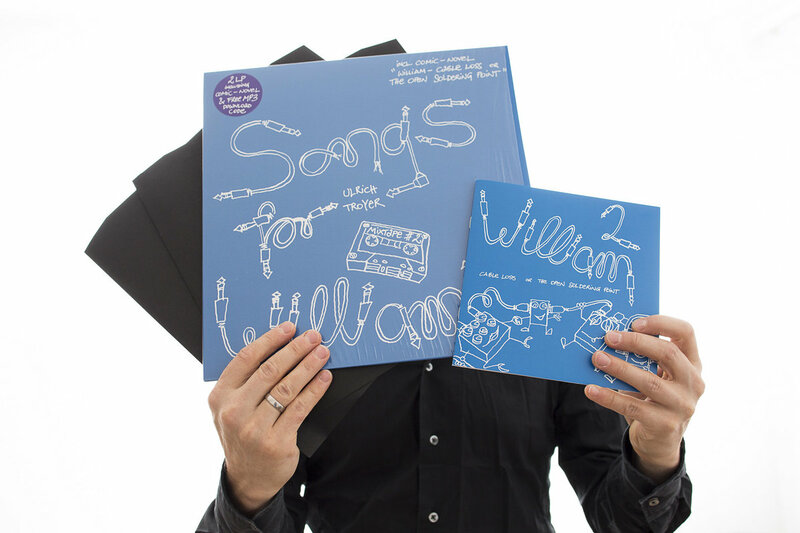 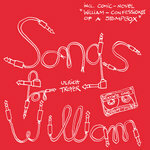 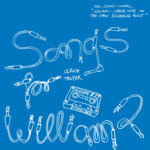 Includes unlimited streaming of Songs for William 2 via the free Bandcamp app, plus high-quality download in MP3, FLAC and more.